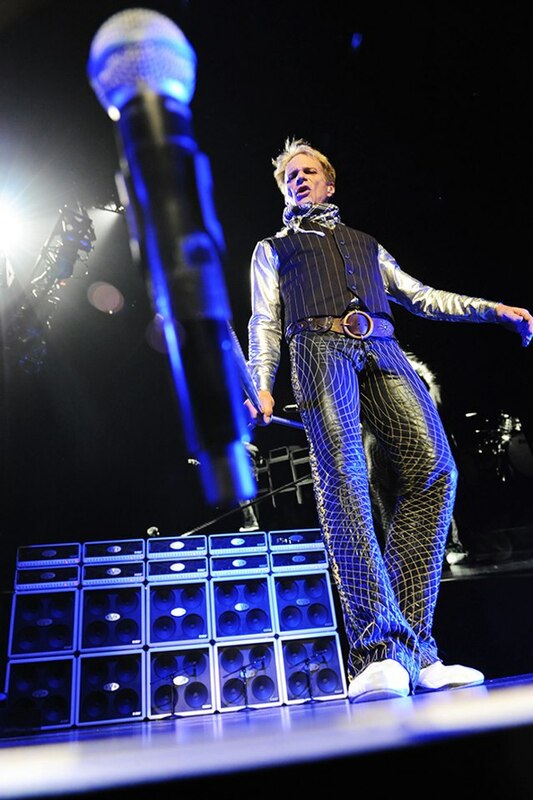 David Lee Roth has delivered a state of the Van Halen reunion address in a new interview with Rolling Stone, and among the items presented is Roth’s wish for bassist Michael Anthony’s return to the band. Currently living in Tokyo, Roth rambles at length about his frustration with Van Halen’s failure to tour internationally, including playing festival shows around the globe. Van Halen have three Japanese dates lined up for June, shows that were rescheduled from last fall following Eddie’s surgery for Diverticultis and the necessary recovery time. Read more with David Lee Roth at Rolling Stone here.